Nothing says National Kahlua Day better than a Kahlua on the Rocks. 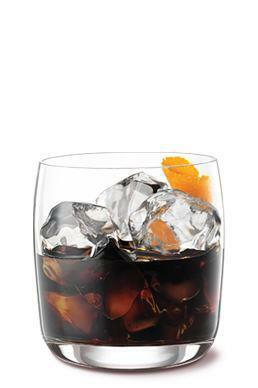 Fill a glass with ice, add Kahlua, stir and garnish with fresh orange zest. We don’t need a reason to celebrate our favorite rum and coffee liqueur but we’ll take today as a sign from the liquor gods above to mix up a drink with Kahlúa. Rim a glass coffee mug with sugar. Add liqueurs and fill with hot coffee. Stir. Top with whipped cream, chocolate shavings, and orange zest. 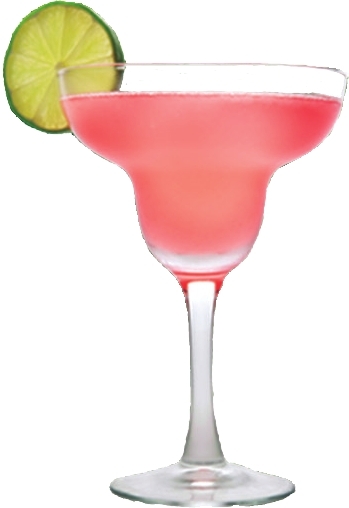 A brand new margarita recipe for you! The Watermelon Margarita featuring Hiram Walker's award winning Triple Sec and brand new Watermelon Schnapps. You guys, I’m not gonna lie. I’m terribly disappointed in myself for not getting up the National Margarita Day post that you all most certainly deserved. My Southwestern upbringing has established a deeply rooted love for all things Margarita – the good, the bad, and the slushie – and I let both myself and you readers down by not posting yesterday. Shake with ice. 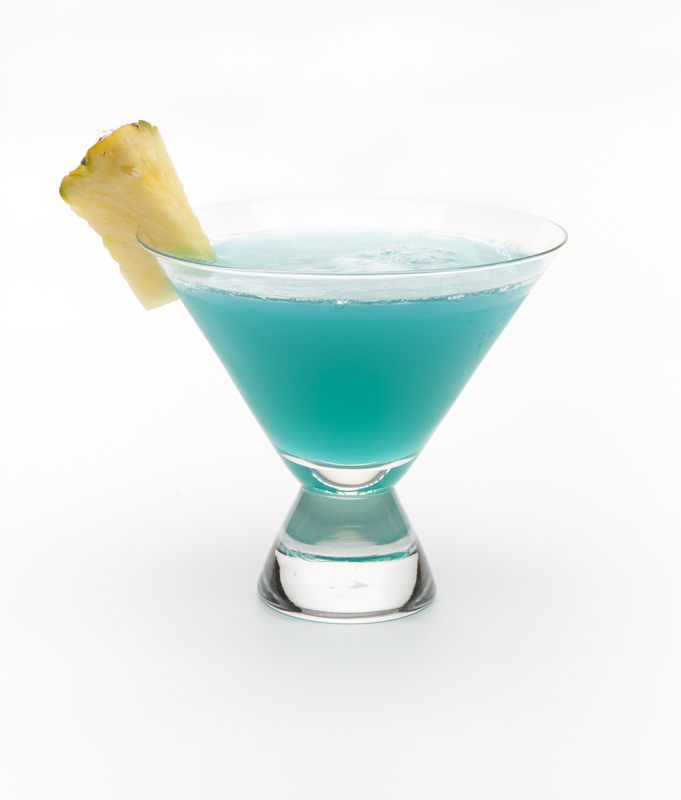 Pour into a coupe, margarita or rocks glass. I hope you enjoy taking this recipe for a test run! 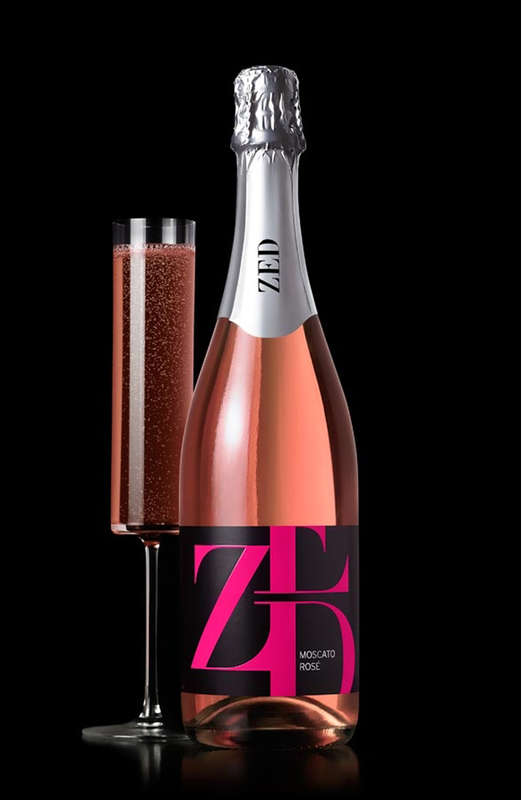 One of the newest products to enter the Pernod Ricard USA portfolio is ZED – an unconventional sparkling wine with a blushing pink color. ZED is a moscato rose, a style of wine that brings sweet and fizzy vivaciousness to your glass. While perfect simply chilled and served in a flute, ZED also makes for an ideal partner to a variety of cocktail recipes, for a special celebration or simply a night spent at home with friends. And, in anticipation of Valentine’s Day, here are a few cocktail suggestions developed by The Cocktail Guru that will truly wow your special someone! Drop in several slices of fruit in season (apple/pear for fall/winter), sip and relax. In a coupe, add Absolut Vanilia and fill with chilled ZED Mocato Rose. Drop in 2-3 cherry ice cubes**, sip and smile. **To make cherry ice cubes, simply place cherry juice into ice cube trays and freeze…that’s it! There is absolutely no denying that I love myself a well-made hot chocolate. Add a bit of booze and aromatics in the form of mint, hazelnut, or even orange (orange and chocolate = a to die for combination!) and I’m content for an evening of warmth and coziness. Serious Drinks posted a collection of spiked hot chocolate recipes on the site late last week that had me drooling at my desk. And, if you still happen to be looking to wrap up your Valentine’s Day plans, skip the box of chocolates and pick up the necessary ingredients to mix one of these delights instead. However, if your personal style rather tends to lean towards simple and straightforward, here’s a most basic – yet absolutely delicious – of hot chocolate recipes to keep in your reserves. Build in a mug and garnish with whipped cream. Trust me on this one, keeping it simple with Peppermint Schnapps, well made hot chocolate and cream (to which you can booze up, too, if homemade!) is a winning combination. Think of it as basically drinking a melted York(R) peppermint patty. What more is there to say?! Hello awesome readers! Sorry for the gap, yours truly has been really under the weather for the past week and has spent minimal time on the Internet as a result. But I’m back and (nearly completely) back to health! Since I missed sharing a lot of great blog posts I have read over the last few weeks, I thought I’d do a January Boozey News Recap today and share some links to other great reads online. January started with a bang with the announcement of Hiram Walker’s newest flavor, Watermelon Schnapps. Lots of press wrote excitedly about the latest product launch, now available nationwide. And the month capped off with a celebration of the Brandy Alexander, a cocktail that has many consumers pulling Hiram Walker off the shelves for their customized recipes. Blair over at Good Spirits News showcases the Admiral Perry cocktail – a drink he developed with special consideration for the launch of Hiram Walker Original Cinn.